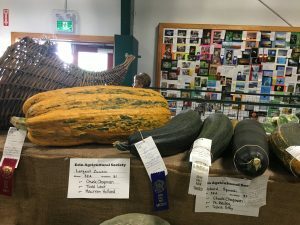 The Erin Fall Fair is a preview to the Royal Winter Fair and is one of the last small town fairs that depends on community involvement to be a success. 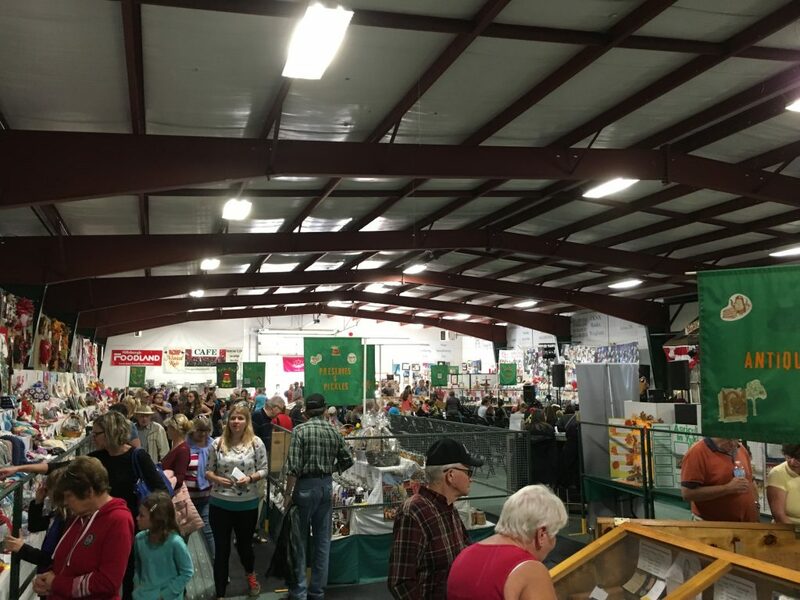 The fair is organized by the Erin Agricultural Society which has been putting on the event for 167 years. 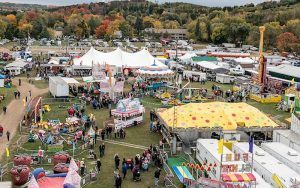 The fair is known as a preview to the Royal Winter Fair, because of the animal competitions, from heavy horse pull to dog shows. 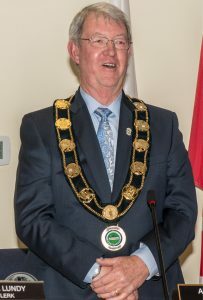 The goal for the Erin Agricultural is to help bring together the rural and urban community through education of agriculture and family fun with animals and games. Alls stresses how important community support and attendance is for the fair is good for the local economy and because a lot of the vendors are people from the community. Alls continues to help out in any way he can at the fair like the rest of the community that holds the fair close to their hearts and will make sure it will be back next year. 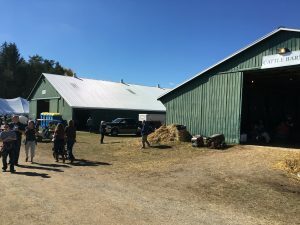 With well over 1,000 people at the fair, the barns were filled with people watching the horses and cows compete for best in show. As you walked through the fair, live musicians could be heard, including Monday’s main performer, being Canadian Taw Connors. Chambers is part of the Trails Advisory Committee, a group committed to enhancing the quality of life for all residents of Erin.